India’s biggest sporting legends Sachin Tendulkar, Abhinav Bindra and Vishwanathan Anand hailed PV Sindhu for her valiant performance in the Olympic final against world number one Carolina Marin. Sports fraternity hails P V Sindhu's performance in the final match at Rio Olympics. 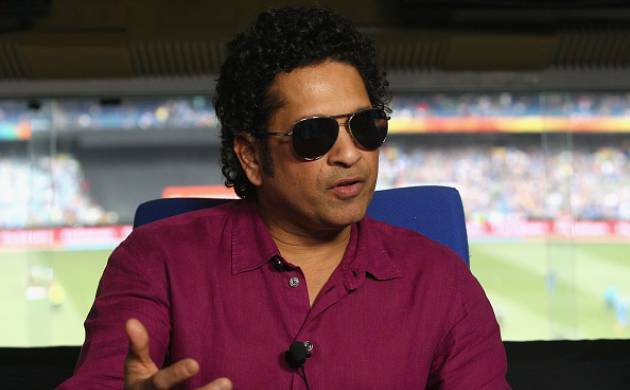 This included India’s biggest sporting legends Sachin Tendulkar, Abhinav Bindra and Vishwanathan Anand. Abhinav Bindra in his message for Sindhu said that he wasn’t as heartbroken after missing out on a medal himself as he is today. India’s only tennis medallist Leander Paes said that the Hyderabad girl should be proud of her achievement. Multiple World cue-sport champion Pankaj Advani is happy that Sindhu gave Marin a run for her money.